In this murder mystery, attractive model Jessica is at a private party serving as a celebrity bartender when she is shot dead by Manish, the son of a local politician, because she refuses to serve him any more alcohol because he is already drunk and it is after hours. But when it appears that Manish's political connections and family money may help him avoid having to pay for his crime, Jessica's sister Sabrina is joined by a local activist reporter to ensure that Jessica gets the justice she deserves. 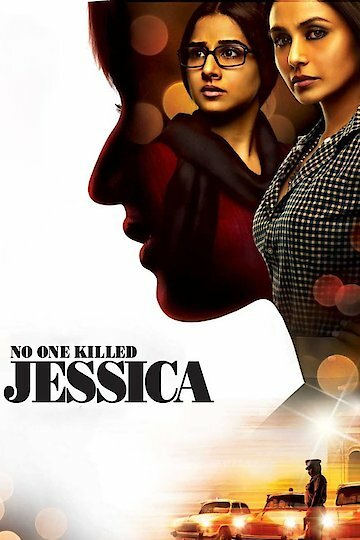 No One Killed Jessica is currently available to watch and stream, download on demand at Amazon Prime, Netflix online.